“Farmageddon” is a great documentary! Selling raw milk is illegal in most states due to the control of the conventional dairy industry. The only way to obtain raw milk (other than as “pet milk”) is to own your own cow, or a share in a herd. Check out our Cow-Share Info tab and Health Benefits tab for info on raw milk. We listed several great sites to gather information. 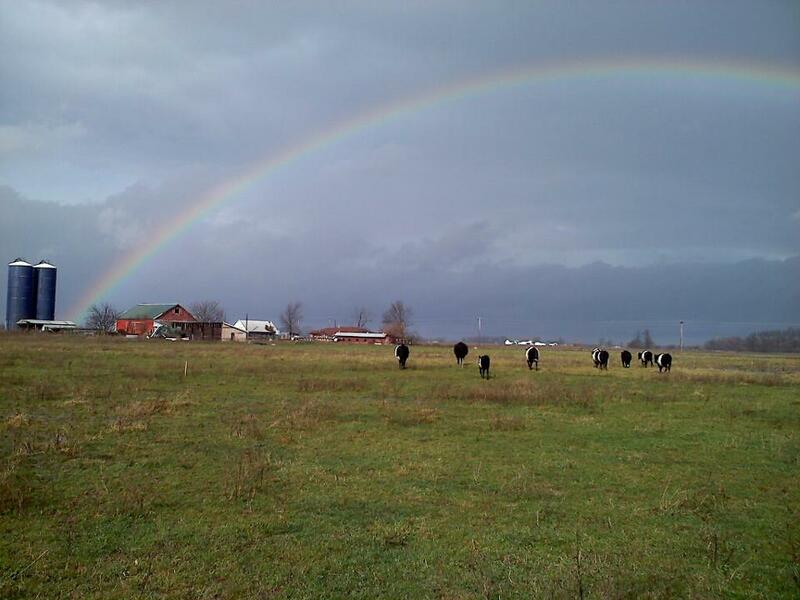 Contact us if you would like to be placed on our waiting list for our cow-share program. Thanks! Thank you! Our desire is to help people live healthy and the best way to accomplish that is through education.